Tori Kelly at the 59th GRAMMY Awards held at the Staples Center in Los Angeles, California on Sunday February 12, 2017. Tori Kelly at the 59th Annual Grammy Awards – Clive Davis and the Recording Academy’s Pre-Grammy Gala and Salute to Industry Icons Honoring Debra Lee at The Beverly Hilton in Los Angeles, CA on February 11, 2017. Tori Kelly at the 4th Annual ‘Wishing Well Winter Gala’ at the Hollywood Palladium in Hollywood in Los Angeles, California on December 7, 2016. 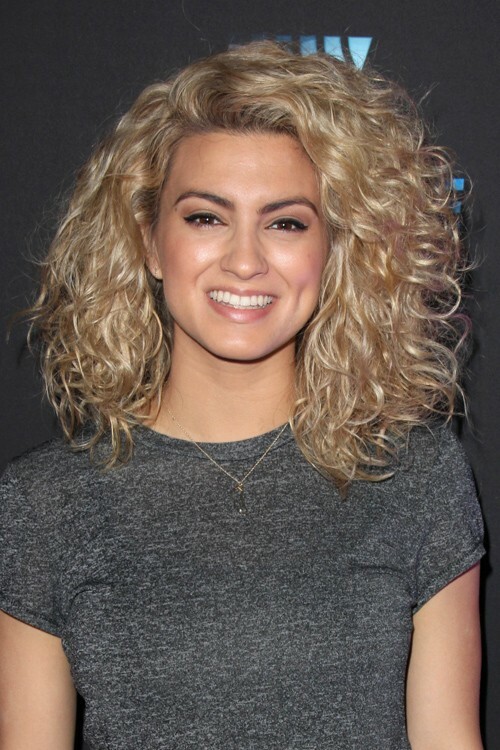 Tori Kelly at the “Sing” Los Angeles Premiere at Microsoft Theater, 777 Chick Hearn Court in Los Angeles, CA on December 3, 2016. Tori Kelly at the 68th Annual Primetime Emmy Awards at Microsoft Theater on September 18, 2016 in Los Angeles, California. Tori Kelly at the Westwood One Radio Remotes during The 58th GRAMMY Awards at Staples Center in Los Angeles, California on Friday february 12, 2016. Tori Kelly at ‘Sing’ after party at the Toronto Film Festival in Toronto, Canada on Sunday September 11, 2016. 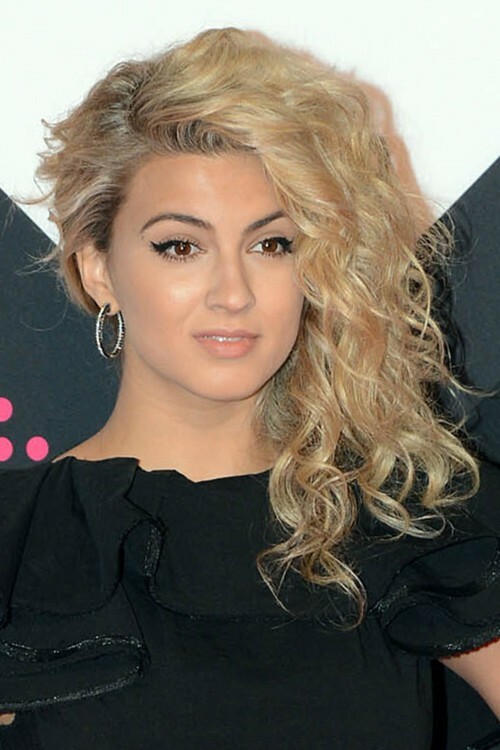 Tori Kelly at the 2016 Pre-GRAMMY Gala and Salute to Industry Icons honoring Irving Azoff at The Beverly Hilton Hotel on February 14, 2016 in Beverly Hills, California on Sunday February 14, 2016.